The latest edition of the Australasian Gaming Expo (AGE) set a new attendance record for the annual event, said a Thursday press release issued on behalf of the organiser, the Gaming Technologies Association. A total of 8,638 visits was recorded during the three days of the 2018 show this month at the International Convention Centre (ICC) Sydney (pictured) in New South Wales. The turnout – involving attendees from a total of 26 countries – was said to be 7 percent up on 2017. Those present included 92 “senior executives” from Asia, said the release. There was also a good showing from New Zealand and the United States, it added.. 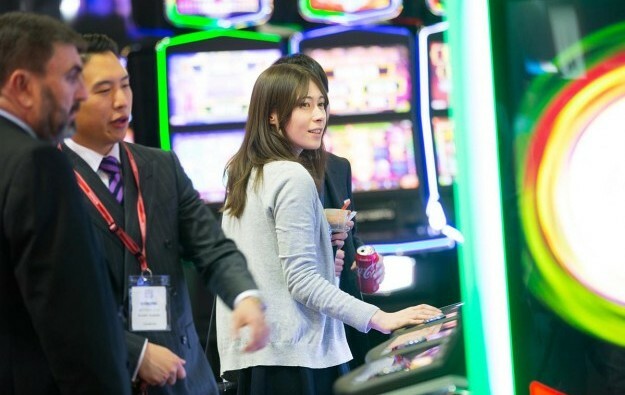 The latest edition featured 237 exhibitors including firms trading in cash security know-how, furniture, staff uniforms, and food and drink, as well as suppliers of casino-floor games and management systems. AGE 2018 also offered three days of seminars on key topics including international and domestic legal trends affecting the gaming industry. AGE 2019 will be held from the August 13 to 15 inclusive.